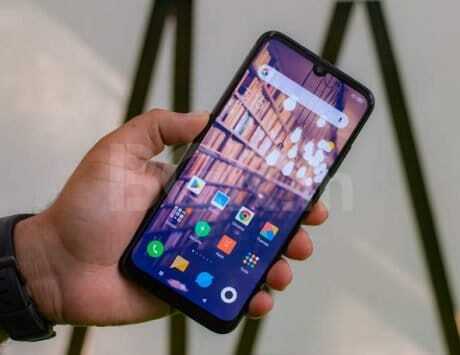 The Vivo V15 is expected to be unveiled alongside the V15 Pro in India on February 20. Vivo has scheduled a launch event in India on February 20 where it will be launching the V15 Pro smartphone. On the same day, Vivo is also widely expected to be unveiling a toned-down variant called V15. 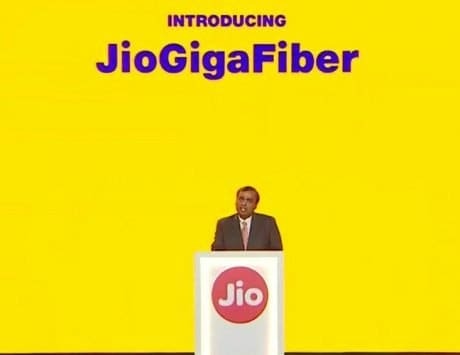 Now, this variant has been spotted online along with a few of its key features. 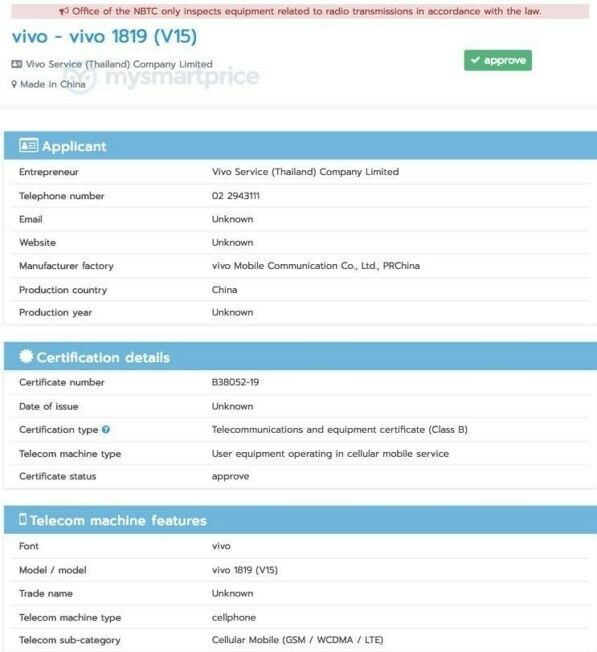 The Vivo V15 smartphone has passed NBTC certification in Thailand. Along with confirming the retail name of the device, we also get a glimpse at a couple of key features, MSP reports. As the name suggests, the V15 will be a toned-down variant of the V15 Pro. That said, it will still retain a couple of key features. The highlight of the V15 will be the pop-up 32-megapixel selfie camera, which is also expected on the Pro variant. The camera will also pack in some Artificial Intelligence-backed features to enhance your selfies. It will be interesting to see if this variant also gets the in-display fingerprint sensor from the Pro. Like the Pro, the V15 too is expected to be available on Amazon India post launch. 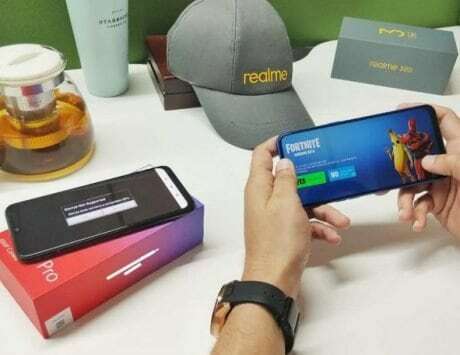 Based on the rumors, the V15 is expected to be priced under Rs 25,000, while the V15 Pro will be priced between Rs 25,000-30,000. While the exact set of specifications and features for the Vivo V15 are still under wraps, here’s a look at everything we know about the V15 Pro. 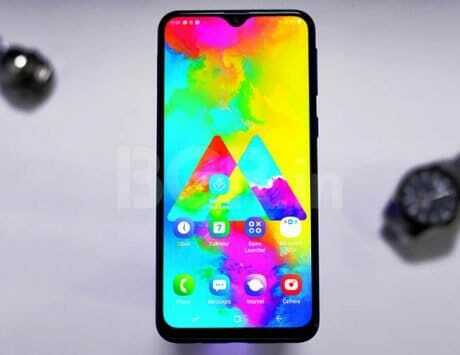 Based on the leaks, the Vivo V15 Pro is likely to flaunt a 6.39-inch FHD+ Ultra FullView Super AMOLED display with a 19.5:9 aspect ratio. Under the hood will be a Qualcomm Snapdragon 675 octa-core SoC paired with 6GB of RAM. There will 128GB storage on offer that can be expanded up to 256GB using a microSD card. 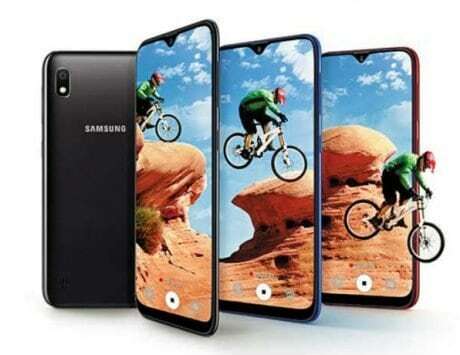 For photography, the device is expected to be equipped with a triple-camera setup at the back. This could consist of 48-megapixel, 8-megapixel, and 5-megapixel sensors. Making sure everything ticks will be a 3,700mAh battery with Vivo’s Dual Engine fast charging technology.